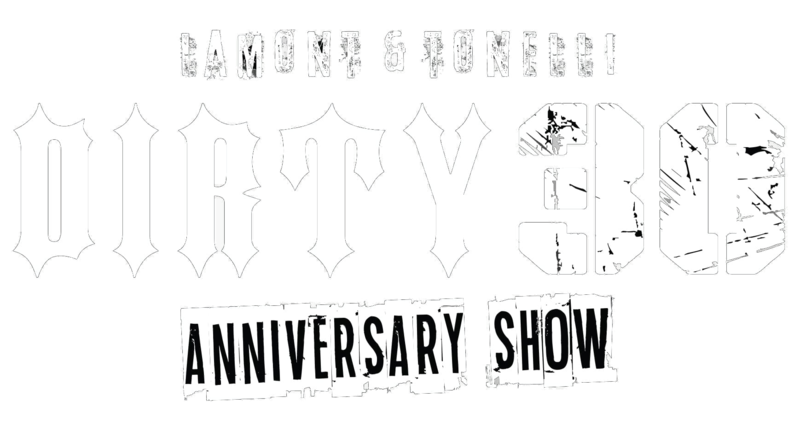 Don’t miss Lamont & Tonelli’s Dirty 30 Anniversary Show with Sammy Hagar & The Circle, Don Felder and The Stone Foxes on Saturday, April 20th at the Concord Pavilion!  Tickets are available now at livenation.com. 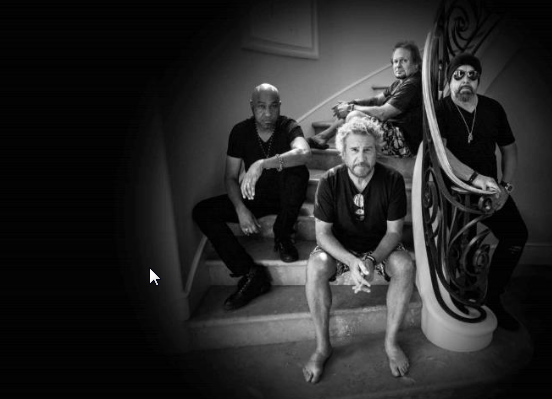 Formed in 2014, the acclaimed supergroup featuring Rock & Roll Hall of Fame inductees Sammy Hagarand bassist Michael Anthony, drummer Jason Bonham and guitarist Vic Johnson, have quickly established themselves as one of the most emphatic and exciting live acts on the road today,seamlessly ripping through career-spanning hits from Montrose, Van Halen, Sammy Hagar and The Waboritas and Led Zeppelin. Don Felder is renowned asa former lead guitarist of The Eagles, one of the most popular and influential rock groups of our time. The bandʼs record-setting compilation Their Greatest Hits (1971-1975)sold over 29 million copies in the U.S. alone and was awarded by the RIAA the top-selling album of the 20th Century. They bear the torch of their predecessors with the knowledge that rock 'n roll can move a new generation.  They’ve played in front of thousands at festivals like Outside Lands and Voodoo Fest, they’ve headlined the legendary Fillmore Theater in their hometown and they have supported acts like The Black Keys, Cage the Elephant and ZZ Top.